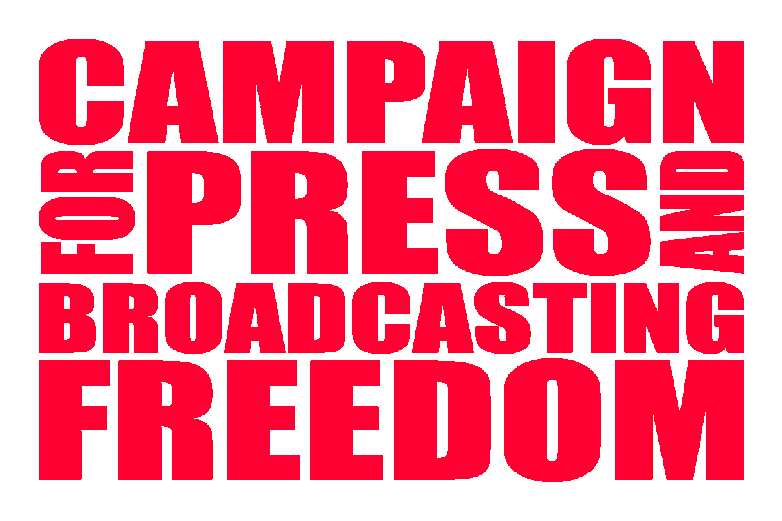 In the framework of the World Press Freedom Day on 3 May, journalists unions across the world have demanded that “there must be no hiding place for those who attack journalists or undermine media freedom”. Launching a major new survey of press freedom violations in over 20 countries around the world, International Federation of Journalists President Jim Boumelha also pledged an ”unwavering commitment to pursue all those who intimidate, threaten or attack our colleagues, our rights and our freedoms”. The survey – published on World Press Freedom Day by the IFJ which represents more than 600,000 journalists in 140 countries – exposes the state of abuses of media freedom and journalists’ rights in more than 20 countries. Among the key findings are: Most respondents report a worsening of the state of media freedom in their countries Self-censorship is widespread as a result of impunity, physical attacks and intimidation of journalists. In many countries laws enshrining the right to collective bargaining are being ignored or undermined by employers and governments. Mobilising and organising within unions fostered positive change in journalism and allowed for concrete steps harnessing press freedom across the world. Safety of journalists stands as a top priority for all respondents. Chilling stories of press freedom abuses were widespread. In Peru, impunity in cases involving the killing of journalists remains absolute – 61 cases remain unresolved since 1983. In Greece, the economic crisis and social protests had led to a growing number of physical and political attacks on journalists. In Malawi, media had been banned from covering presidential functions as part of a clampdown on independent voices. In Congo-Brazzaville, the local union reported widespread attacks by the security forces against journalists and foreign correspondents being attacked and having their equipment damaged after interviewing an opposition leader during the Presidential elections in March 2016. In Belgium, the Association Générale des Journalistes Professionels de Belgique (AGJPB/AVBB) reported an emphatic victory against censorship and for the right to inform after successfully overturning a court injunction banning an article about the activities of a leading pharmaceutical firm. In Somalia the killers of journalist Hindiyo Haji Mohamed were arrested following union campaigns against impunity. In Finland union pressure forced the authorities to prosecute those alleged to have made threats against journalists. In Portugal, the Sindicato dos Jornalistas was successful in overturning restrictive guidelines for election coverage following a legal challenge. In Costa Rica the union helped successfully fight slander and defamation cases against 3 journalists at La Nacion. In Spain, photojournalists stood together to provide evidence which allowed the prosecution of a police officer charged with attacking journalist Xavier Gomez. In Uganda, the journalists union backed a successful constitutional challenge to the country’s Parliamentary leadership after more than 50 journalists were banned from covering proceedings. In the UK, the union secured a public apology from the police after they stopped and searched nine journalists covering a public order event. In the Democratic Republic of Congo the killer of journalist Soleil Balanga was convicted. In Burkina Faso media acted against the decision of the authorities to ban all live programmes as an attempt to suppress criticism of the government forcing its repeal.